It’s been thirteen years since Ajax’s last participation in Champions League’s knockout phase and sixteen years since the team’s most recent participation in semi-finals. However, Ajax keeps being among the top teams of Europe, proving its long tradition in football. What makes Ajax different in comparison with other world football teams is not the titles that has gained but its unique talent of producing great players. Therefore, some of the greatest players nowadays have graduated from the well-known Ajax Academy or have been discovered through the scouting department of the Dutch club. We should note that Ajax’s budget per year doesn’t exceed 100 million euros, while its ten-years contract is equal to the annual contract of a team playing in England’s top category. Thus, Ajax can’t compete against top clubs of Europe. Nevertheless, the Dutch team introduces, almost every decade, players who shake the football community. 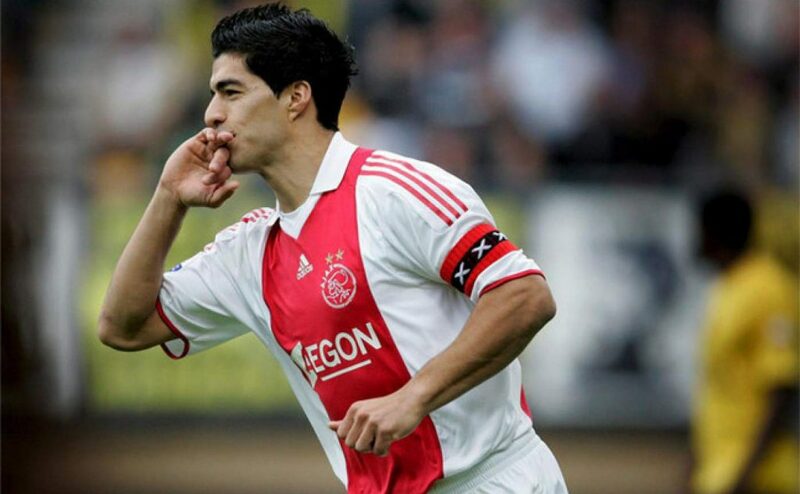 Luis Suárez has scored for Ajax eleven goals during four seasons. Ajax paid 7.8 million euros to transfer him from Groningen. In 2011 he moved to Merseyside for 26.5 million euros. Thanks to Suarez, Liverpool almost won the championship of 2014. The last was one οf the best things that happened in Liverpool, that received more than 85 million euros to give Suárez to Barcelona. 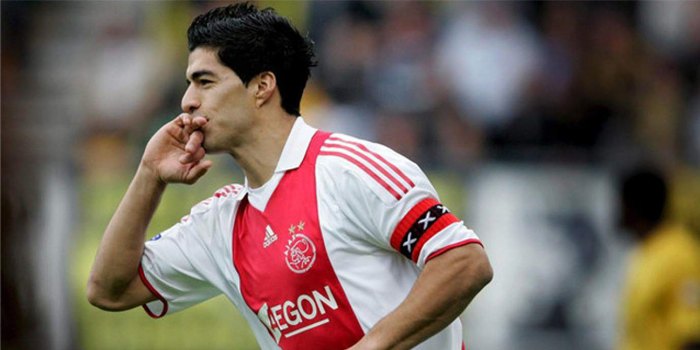 In 2012, while playing for Ajax, he was declared top football player in Netherlands. In the summer he moved to Tottenham and since then he constitutes one of the top stoppers of the world. He left Ajax in 2013, after six seasons and three championships. His choice to move to Atletico did not turn right since he couldn’t find a basic role there. Since 2015 he plays for Tottenham, being one of Premier League’s permanent stoppers. He played for five seasons in Ajax. After that he moved to Real for 27 million euros. In Madrid he couldn’t become the superstar that the Merengues did search. However, he won the treble for Inter in 2010 and he achieved to reach the peak of his career. 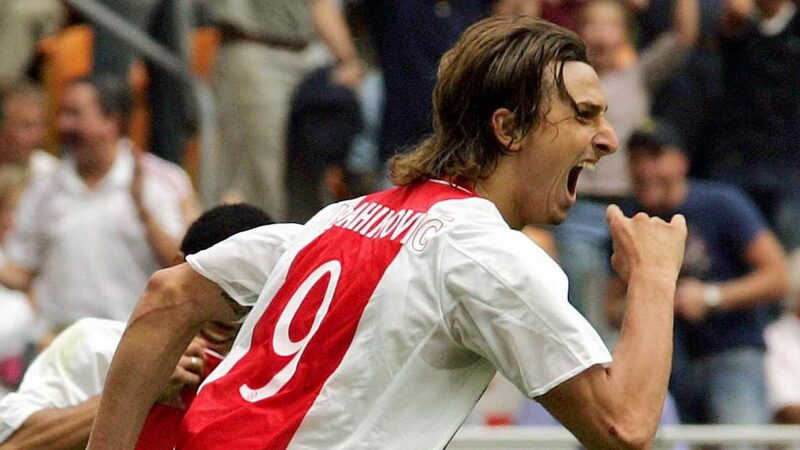 Five years in Ajax, two championships in the Netherlands, sixty-three goals and plenty of personal honors. Rafael van der Vaart won Golden Boy award in 2003. He moved to Hamburg in 2005, while Milan, United and Real showed their interest for him as well. He stayed in Real till 2010 and then he moved to Tottenham. However, since then his career follows a descending path. He was five years in Ajax, winning three championships in a row from 2011 to 2013. Like Rafael van der Vaart, he is one of the most talented players of Europe. Eriksen went to London for 12.7 million euros and since 2013 he plays for Tottenham. Ajax took him from Malmö for 7,8 million euros when he was nineteen years old. Later he went to Juventus for 16.7 million euros. However, his lift-off came by Inter in which he achieved sixty-six goals in 117 participations. Barcelona, Milan, Paris Saint-Germain, Manchester United followed, while nowadays he plays in LA Galaxy, having more than 500 goals in his career. Zlatan Ibrahimović is the only football player that has thirteen championships in four different countries (Netherlands, Italy, Spain France).